Have I mentioned that Atria Books always has such beautiful covers?!! This looks so incredibly unique and fantastic! Thank you to the wonderful Atria Books for sending me a free advance copy! I’m so excited to read it! For fans of Black Mirror and True Detective, a visceral high‑concept thriller about a psychologist who must protect the life of an eleven-year-old girl whose ability to remember past lives makes them both targets of a merciless killer. Dr. Matilda Deacon is a psychologist researching how memories are made and stored when she meets a strange eleven-year-old girl named Ashanique. Ashanique claims to harbor the memories of the last soldier killed in World War I and Matilda is at first very interested but skeptical. However, when Ashanique starts talking about being chased by the Night Doctors—a term also used by an unstable patient who was later found dead—Matilda can’t deny that the girl might be telling the truth. Matilda learns that Ashanique and her mother have been on the run their whole lives from a monstrous assassin named Rade. Rade is after a secret contained solely in memories and has left a bloody trail throughout the world in search of it. Matilda soon realizes Ashanique is in unimaginable danger and that her unique ability comes with a deadly price. 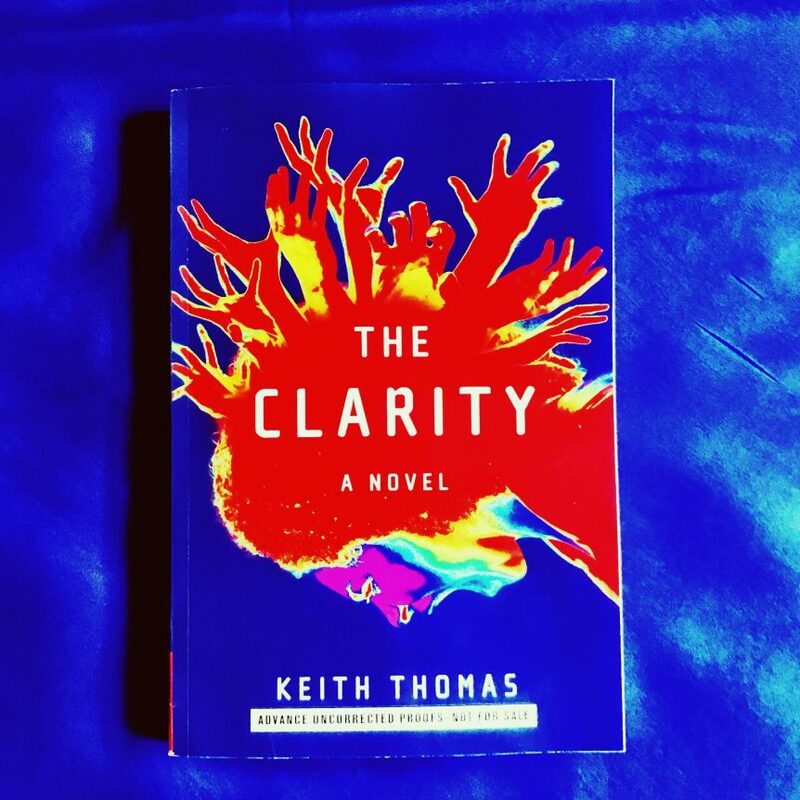 Fast-paced, suspenseful, and a chilling blend of science and danger, The Clarity is a compelling take on the possibilities of reincarnation and life after death. Click here to preorder your copy on Amazon!